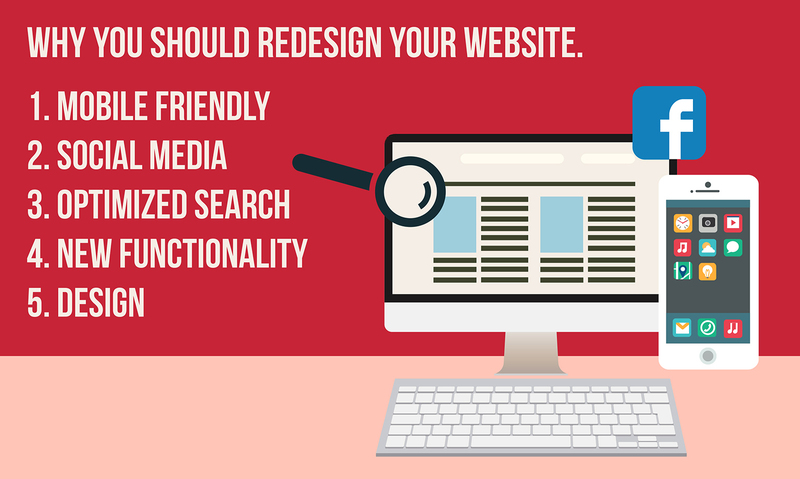 5 Reasons Why You Need to Redesign Your Website. 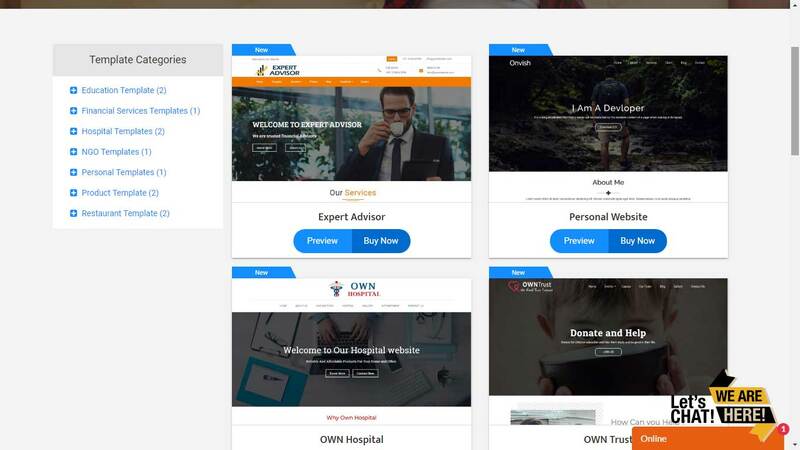 I am very happy to inform you now ONWEBOBOX CMS offers free themes to all users you can select any thems which one suitable for your business. Now Onwebbox.com v2.0.1 Help document updated under ONWEBBOX CMS Admin panel. 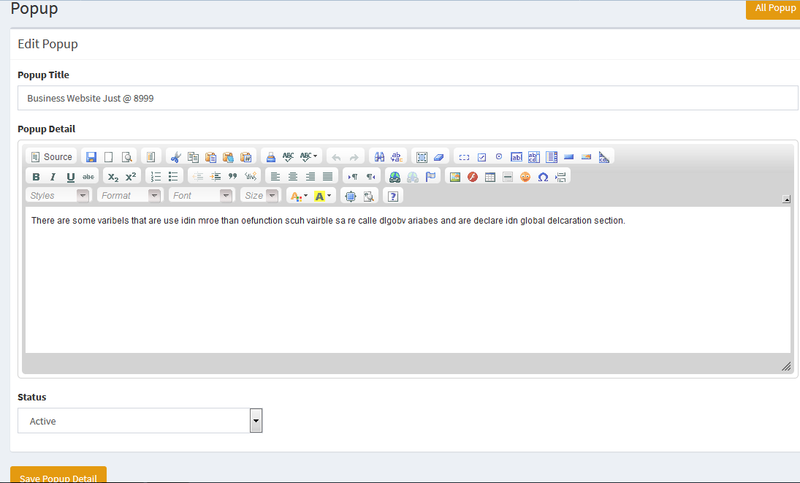 Many header and footer drag and drop elements are updated under ONWEBBOX CMS. Become re seller of onwebbox.com and start your own website development business. Wordpress or onwebbox which one is better and How? 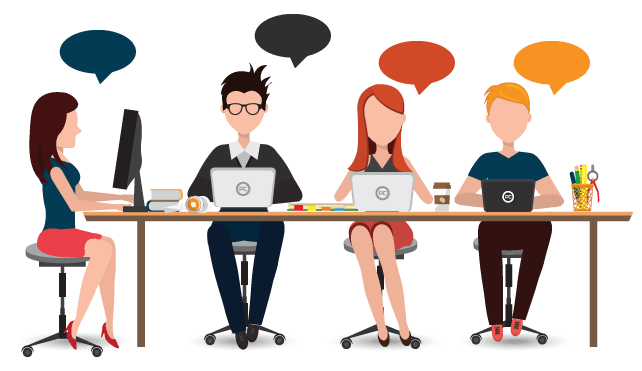 Wordpress is the best platform to create stunning website but with advanced programming skills which is not needed with onwebbox.com. We have updated 3 new elements which are Transparent Background, Timeline Element, Pricing Element. 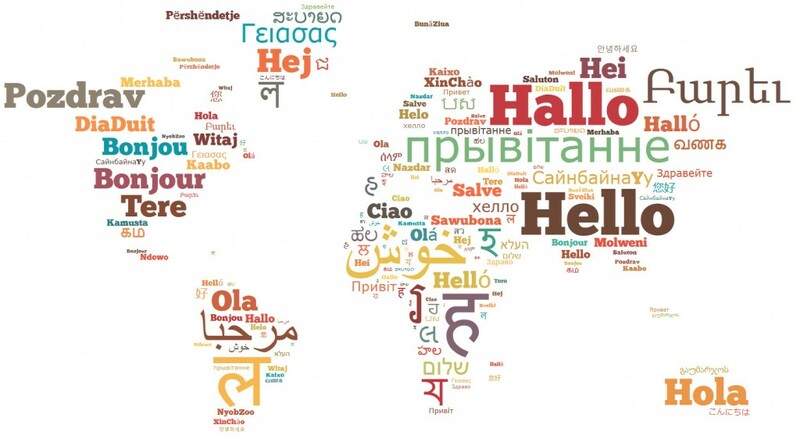 "Google Language Converter" helps to convert the language of the website. The campaign page helps the admin to show all the essential information in the single page including inquiries. New features : 1. Dynamic Header Setting, 2. Dynamic Footer Setting, 3. Dynamic Sub page header setting. 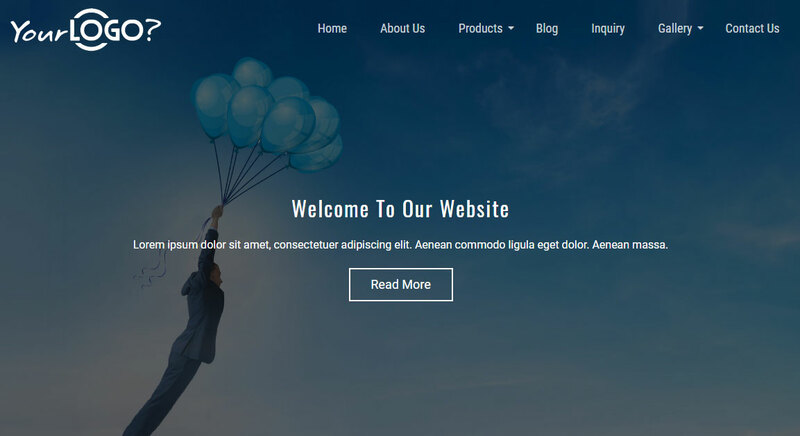 Design your website within a short time without any coding skills. Which one is better : Static or Dynamic website ? On this Christmas we are offering 50% discount on any website. "tawk.to" is a free messaging app which allows you to communicate with you visitors in real time. 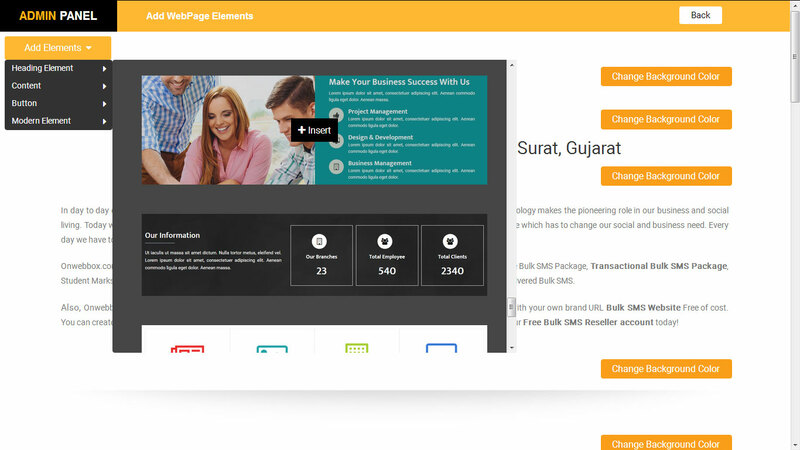 CSS Menu Maker allows us to create attractive web menus without any coding skills. 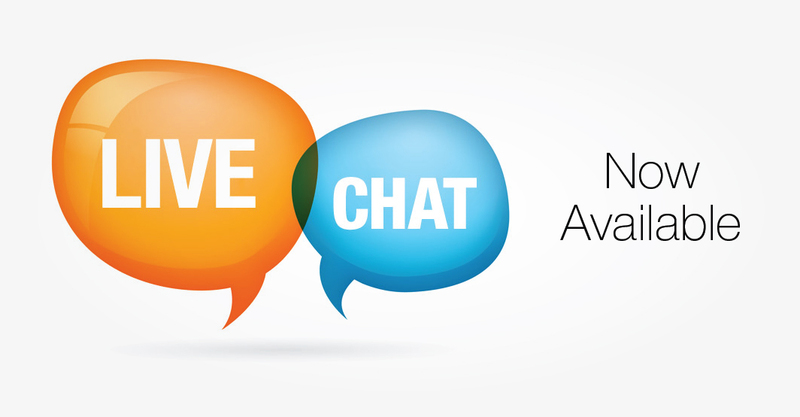 Live chat feature allows you to communicate and support your customers effectively and continually. Web Push Notification allows you to notify about your updates and information to your all the users at a time. Free online website Banner Maker helps you to design attractive website homepage banner. Now, You highlight your business products offers on top of the website. 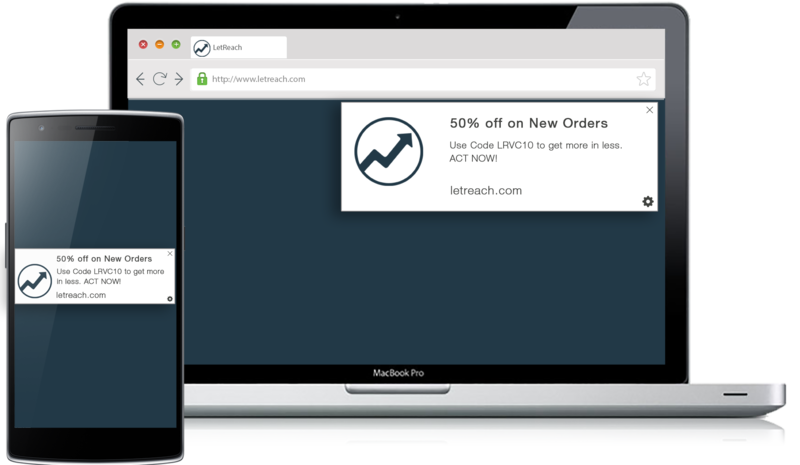 "Browser Notification" feature allows you to Give notifications to your subscribers when ever you want. 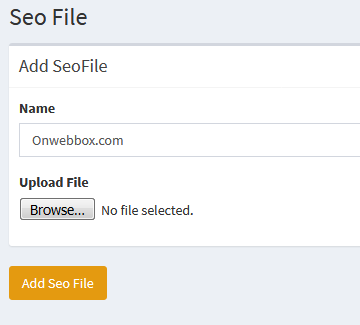 Seo File allows your web pages to be first in the list while google search. Use "Popup Setting" to show current update to your customers. "Popup Setting" allows you to show a popup menu on user side by which you can show your new updates and information to your visitors. Today we have added a new feature called My Live Chat which allows you to communicate live with your customers. So you can be active throughout your entire working time. Favicons can also be used a particular website or web page. Favicons features updated also be used to have a textless favourite site, saving space. How to restrict users to login to other domains? Being in a competitive reseller business, now you can keep your domain secure and keep your users with you always. 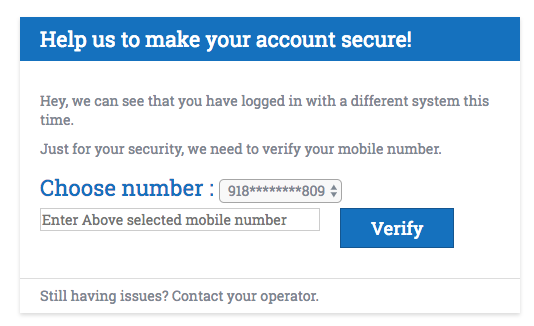 If your account is being used by different persons/locations, you can now use multiple numbers for IP Verification. New Drag & Drop Webpage Elements Added. New Drag & Drop Webpage Elements added under morden elements menu. Onwebbox.com offering Bulk SMS Services like Education Bulk SMS Package, Promotional Bulk SMS Package, Free Bulk SMS Package, Transactional Bulk SMS Package, Student Marks Bulk SMS Package, Corporate Bulk SMS Package, OTP SMS Package, Bank OTP SMS Package, 100% Delivered Bulk SMS. 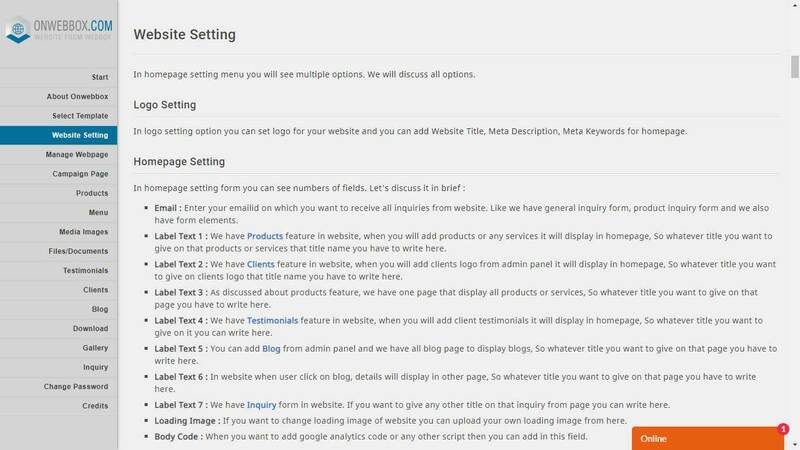 Blog's features updated under admin panel. 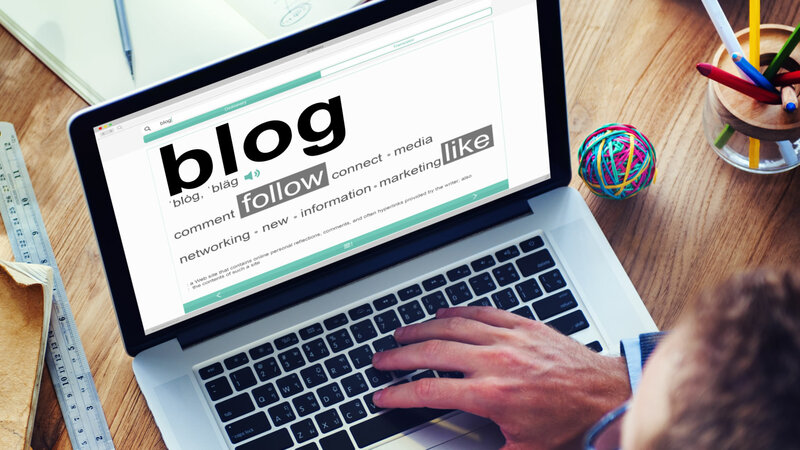 now you can publish your blog's on your website. 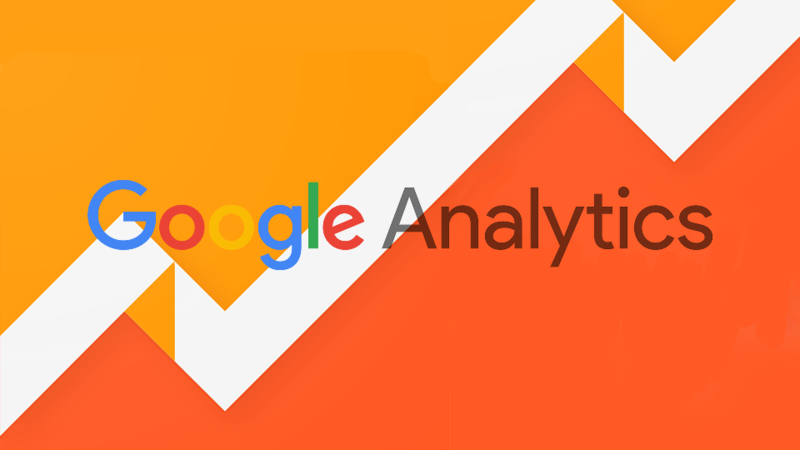 Now you can easy to integrate Google Analytics with our web portals. Theme colors features have been live on products portal now you can change website theme color yourself.